Good Morning Dears! It’s Move Forward Friday! Simplify your life... – Juka's Organic Co.
Good Morning Dears! It’s Move Forward Friday! Simplify your life by removing all those unimportant and focus on your dreams, goals and others. It’s not about diet food; it’s about healthy food. One bad meal won’t make you fat just like one good meal won’t make you healthy. You have to set a routine for healthy food consumption. 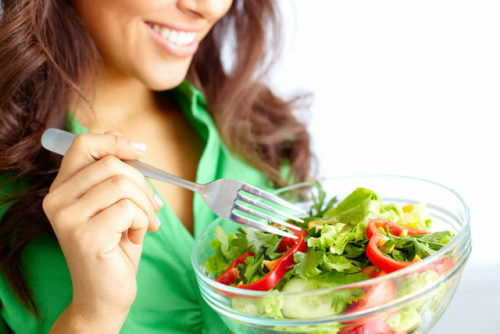 Training your body to crave for healthy food is truly possible. Losing weight and being overweight both are hard but it’s you who have to choose the hard. The beginning is always the hardest; don’t give up on yourself so easily. Instead of giving yourself reasons why you can’t, give yourself reasons why you can. Look in the mirror and that’s where you find your competition. Once you control your mind; you can conquer your body. It’s never too late or too early to work towards being the healthiest you. Create a healthy lifestyle that you can live with for years to come. You can never feel bad when you eat healthy. You will not feel deprived when you turndown junk food. You will feel empowered that you made the healthy choice. Skipping breakfast can make you gain weight. Wake up to a healthy breakfast and watch your body thank you. Remember, a fit and healthy body gives you the best fashion statement. A year from now you’ll be glad you started today. Life is not a race; it’s a journey. So, adding a little progress each day can add up to big results.